I personally love them because I get to save some extra cash. The first that I loved is Hasoffer Free Coupon Online, This I found to have some awesome deals and coupon. that can be used for clothing, food, beauty, shoes, and electronics. The other one that I have been obsessed with is Real Food Coupons Online this has quite a variety of things to choose from. And gives you insight on some stores that have massive sales. Another that I love is Free Real Redmart Coupon Codes. Basically what the three site do is point you towards online shops with deals, which can be, free shipping and sales. the sites that will find listed in them are such as Macy's, OldNavy and Addidas among others. I hope this helps in your next shopping adventure? I would also like to hear how you go about online shopping. So going to have to check out these coupons sites. I think its a big deal, buy in sales and have free shipping its great. Well its something to consider whem buying. I love coupons and deals, thanks for the websites! Wow, very good to know, thanks for sharing this precious info with us! 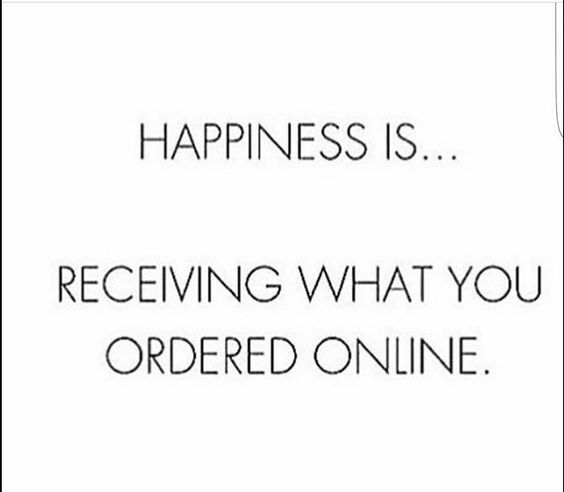 Online shopping can be pretty tricky sometimes. I know with Amazon I've experienced uncertainty. It seems like sometimes they get products that are returned for a specific reason and then they try to just ship those items out again as if they're totally okay when they're not. I love a good deal online and in stores! I haven't known that Coupon Online! !